“When I’m out shooting photographs the training materials are sitting at home. You invest in good quality photographic training. Maybe it’s a video, eBook, or even a workshop. You study these excellent tools while you’re in the comforts of your home. But, what happens when you leave to go out on a photo shoot? What happens when you’re out in the middle of the woods, and you can’t quite recall that one concept that seemed so valuable when you read it last Saturday night? …a problem that you can’t sort out, and the exposure training video that you watched three weeks ago is nothing more than a hazy blur? 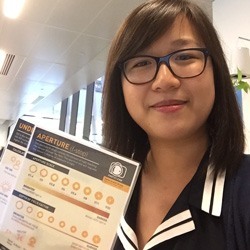 How do we educate new and intermediate level photographers in a fresh and exciting way- that helps them when they need it most- when they are out shooting: away from their computers, laptops, or even their smart phones? or any number of environmental conditions that a photographer will find his or herself photographing? The result of this discussion was nothing short of a “simple” miracle. All we needed now- was the right talent to pull this new and groundbreaking idea together. Introducing… SNAP! 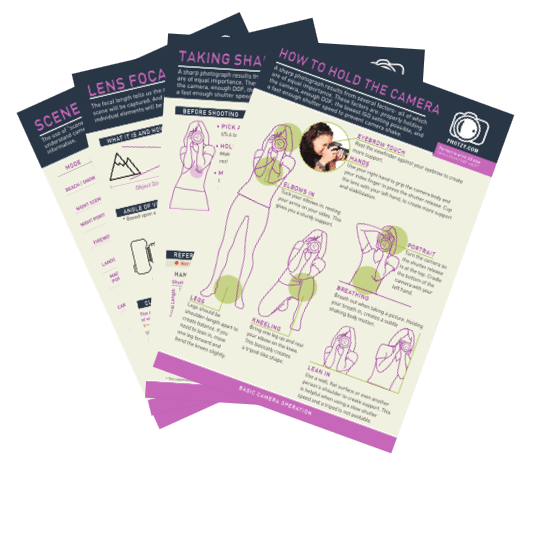 Cards: 44 printable key photography lessons that you can take with you anywhere! Wherever you are! These SNAP Cards are your own personal photographic mentor- Your boot camp instructor pushing you to new limits! 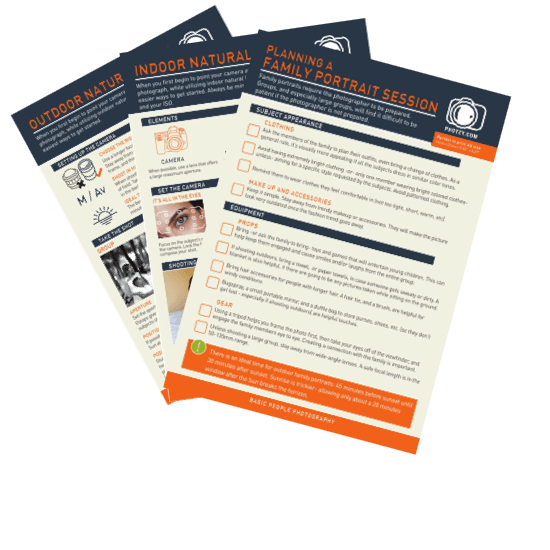 It's our brand-new secret photographic training method, that will help you learn and master your photography on-the-go. This training won’t sit around unused, and gathering dust. They come with you. 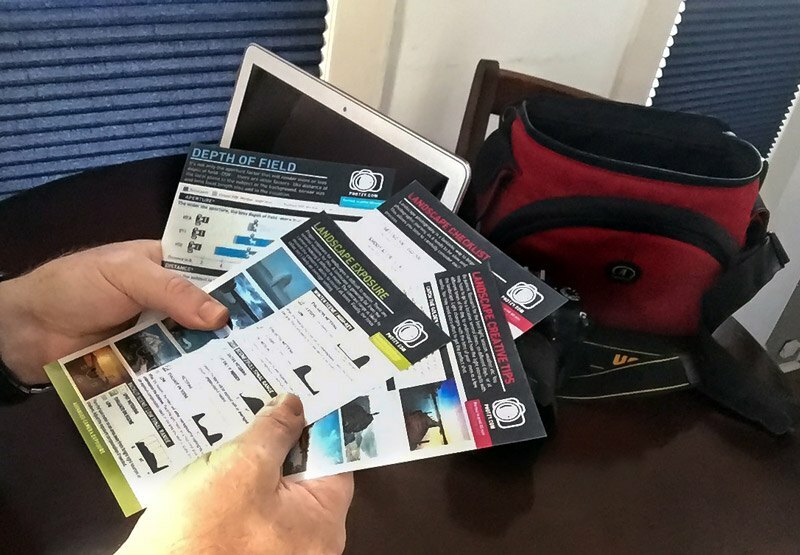 Unlike other training material, these cards come into the field with you! Color-coded into 9 common problem areas. 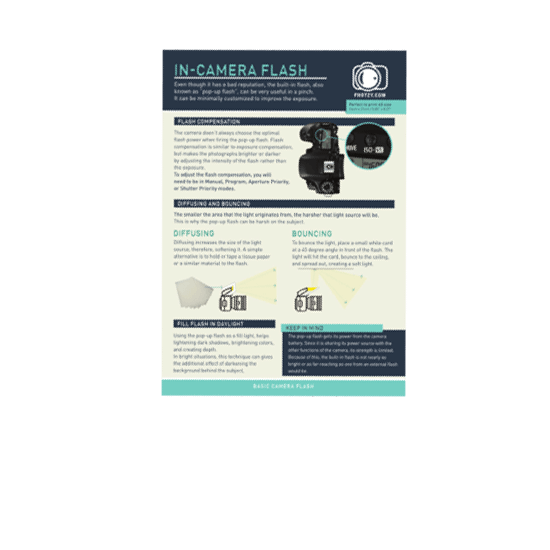 Each of these topics holds from 1 to 8 printable, portable, and easily reproducible photographic training materials. » YES, I Want These Cards Now! Each card can be studied in electronic form, and even more importantly, they can be easily printed and taken with you on your photo shoots! They are easy to laminate for increased durability. You could actually pour water onto them after lamination! Not 1 – Not 10 – Not even 20 – But 44 Fantastic and Pertinent “SNAP! 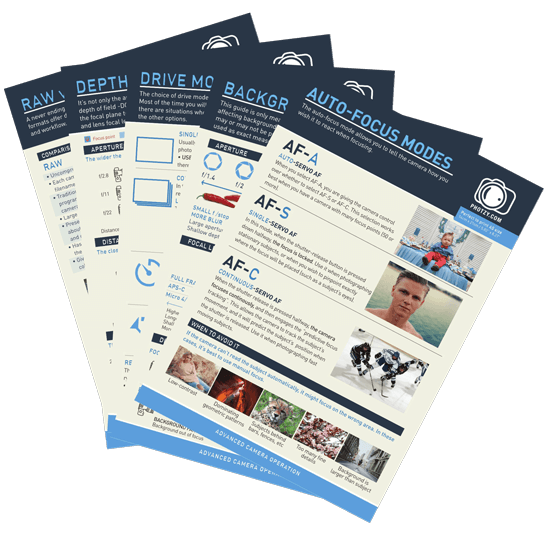 Card” Lessons that will Kick Your Photographic Training into High Gear- Why? Because you will have them with YOU when you need them the most- when you’re actually out shooting pictures! 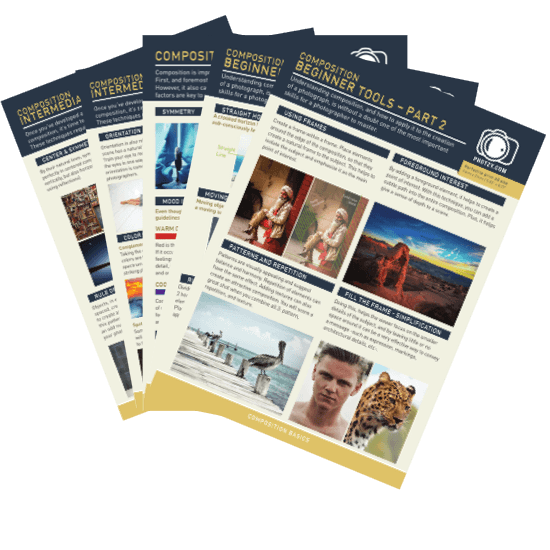 These carefully crafted, written, and illustrated cards will teach you all the intricate aspects of photography (those aspects that are so difficult to grasp). Histogram? No problem! Depth of field? No problem! Exposure? No problem! And the Lessons go on and on! A lot of time and effort from numerous experts went into the development of the “SNAP! Cards” product line. But you won't pay that. With these cards, you'll get the same training, for a fraction of the cost. However, for this special early-access offer (to a very select few), you can grab this amazing new portable training tool set for just $29 for a limited time. What are you waiting for? Click the orange add-to-cart button below, grab your copy, and I'll see you on the other side! Grab your set of the Snap Cards today! Click Add-to-Cart now to get your copy of the SNAP Cards + get the video bonus material for FREE! Kent DuFault will show you exactly how to print out your cards. And then, how to get the most out of them when you're out shooting. Get “44 Snap Cards” and the “Two Tutorial Videos”- for less than the price of a meal for the family. You have a full 365 days to give the cards an honest effort, do the assignments, and if you feel it hasn't helped your photography, just shoot a quick email to cservice@photzy.com and we'll refund your payment in FULL. So you don’t have to make the final decision right now. Just sign up to reserve your spot, get a full 365 days to see if you like the cards, and then make your decision. That's how much we believe in our training. We challenge you to find a guarantee this strong! …I was pleasantly surprised. They are extremely useful. I’ve printed out different sets and they now live in my bag. My best holiday photos yet…. These are amazing! So useful. I took them with on my trip to Europe. Read through all of them on the plane… My best holiday photos yet. 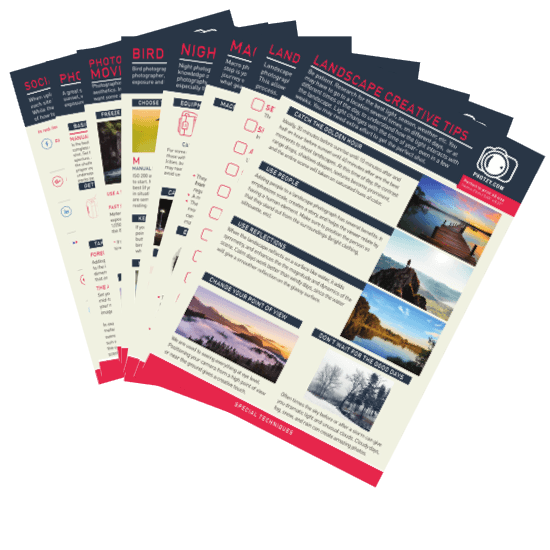 You are about to embark on a Landscape Photo Safari. Lately, your results haven’t been that great. You’ve done some studying, but you’re having problems with exposure, color, and getting your shots sharp. So… you go to your “SNAP! Card” collection. You drop these portable “SNAP! Cards” into your camera bag, and you’re ready to go. Yes. You’re holding the camera correctly for a steady (sharp) picture. You notice something in the scene that could improve your shot. Why? Because you just referred to Your “Landscape Creative Concepts” card as well as your “Landscape Checklist” card. You adjust your camera position for a better composition. The Sun is setting. You know that the proper exposure is going to be tricky. 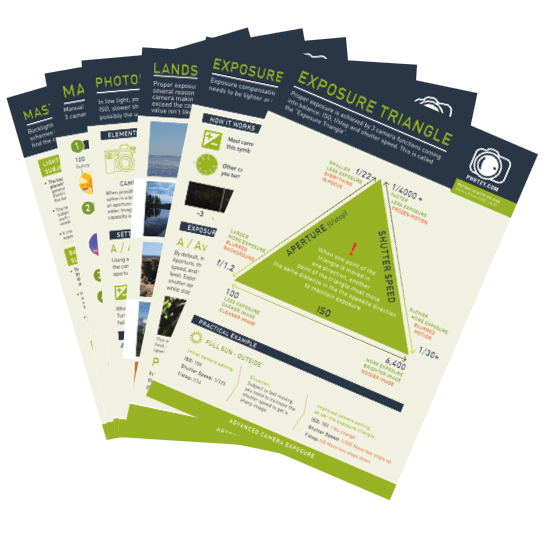 You refer to Your “Photographing Sunsets” and the “Exposure Triangle” SNAP! Cards. They help you to make the best exposure choices. Finally, you take a test shot. You pull out the “Histogram” SNAP! Card and triple check your results against the histogram shown on the camera. No matter what the situation – These Snap Cards will have you prepared. The above example is just one of the thousands of different scenarios these cards will have you prepared for. Grabbing your set of these snap cards will give you the confidence to tackle any photo opportunity like a professional. Simply make the decision to get your set now. "Why are these 'Printable', what does that mean?" "What exactly will I receive?" You will be receiving the 44 downloadable Snap Cards as a .pdf file. So you can print them out and take them with you everywhere. 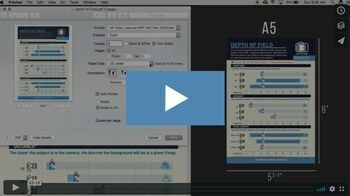 Plus you’ll receive 2 bonus videos to help you with the printing process. "Will this work for my camera?" 95% of the information on the Snap Cards are not camera specific. 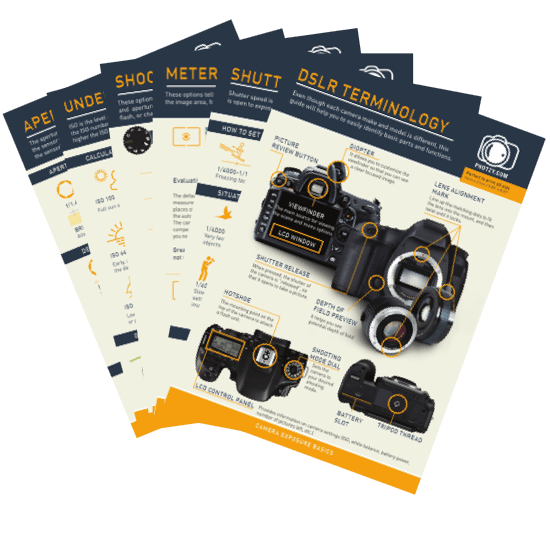 So whether you are shooting on a DSLR, Mirrorless, or even an iPhone, you will find these incredibly helpful as reference material. "Is this a downloadable file, or will I receive the printed cards in the mail?" 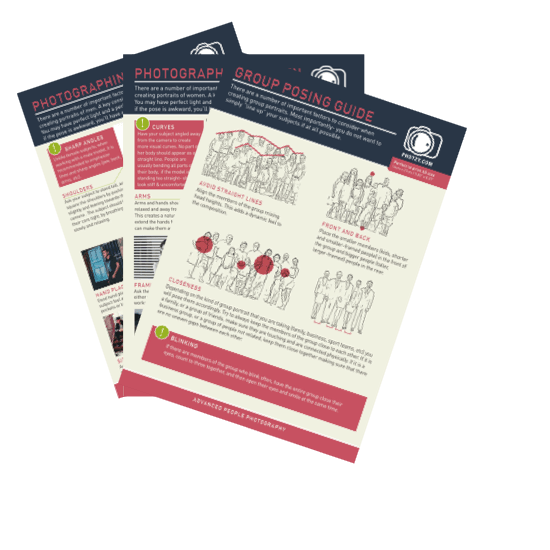 You will be receiving a downloadable PDF file of the cards, for you to print out at home. This means you can access them anytime anywhere, and you don’t have to worry about losing them. In just MINUTES from right now… You could be well on your way to taking your photography to the next level. No need to wait for shipping! "Are these Snap Cards for beginners?" 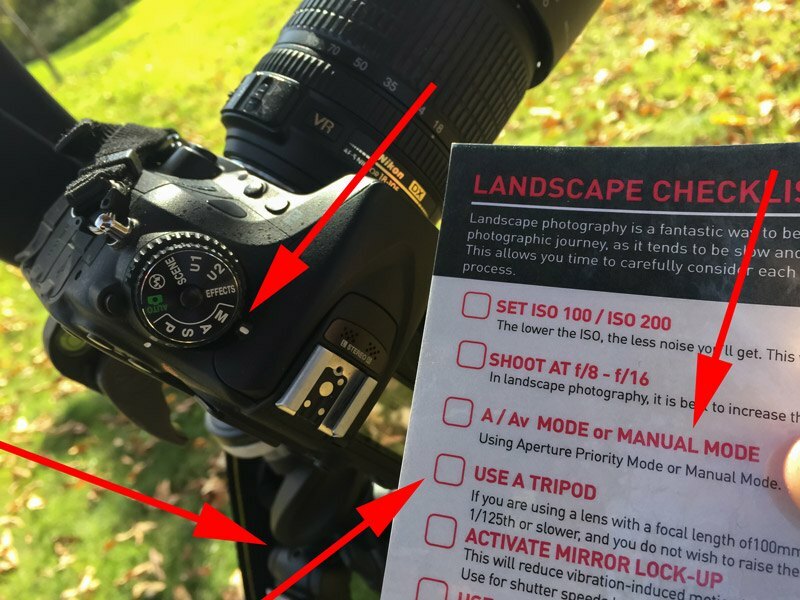 These cards are designed to cater for beginner to intermediate photographers. 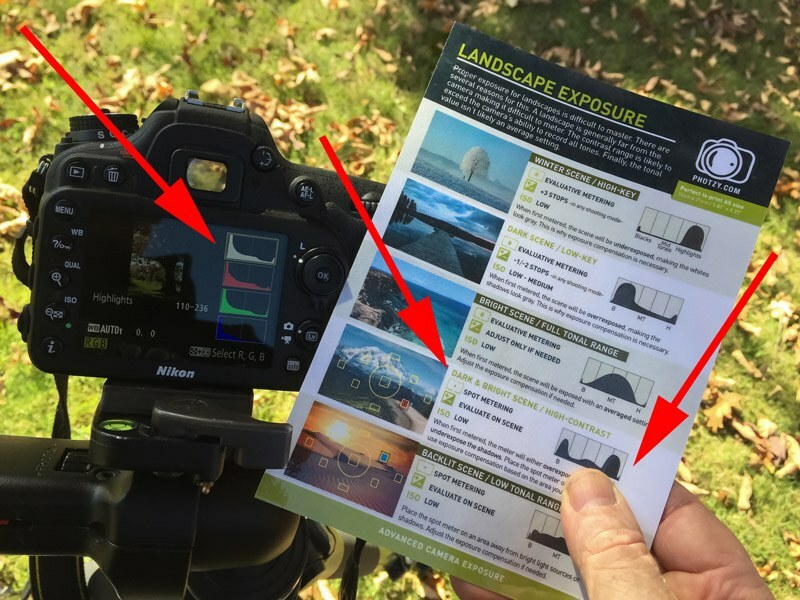 If you’re a beginner, these cards are going to give you some great reference material for when you are out shooting. If you’re more on the intermediate skill level, we’re definitely got plenty of cards in there to help you out too. OPTION#2 Take control of your photography now. Grab these snap cards. And change the way you learn photography from this point forward. These cards will give you the knowledge and confidence you need, to shoot like a pro, every time, in ANY situation. 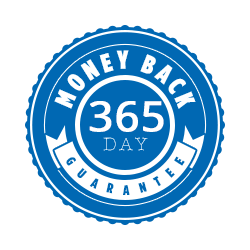 It's only $220 $29 for a limited time, and it comes with an unbeatable 365-day money-back guarantee. 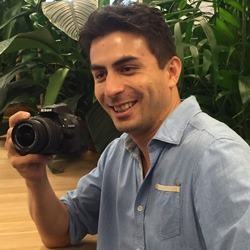 This will change the way you learn photography.